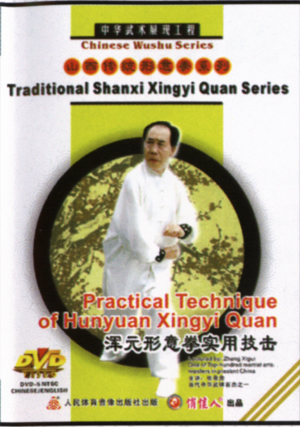 In need of the competition and the spreading, in order to inherit and develop the traditional content of Xingyi Quan, it comes out the integrated Xingyi Quan Routine with unusual characteristic on the basis of absorbing, spreading and improving. There are 48 movements in this set. It contains the main movements of five-element, twelve-style Quan and some other techniques developed from them. The route is divided into 5 sections. It is a nice route for performance and competition.